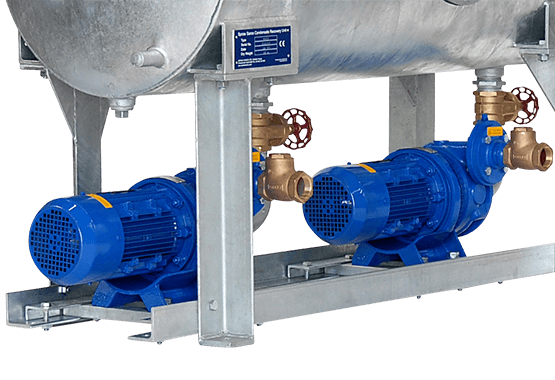 Girdlestone 900 Series, Industrial & Naval Defence Pumps | Amarinth Manufacturing | Pump's for general industrial, chemical and petrochemical applications. 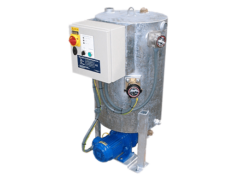 Amarinth manufactures a range of ATEX compliant equivalent pumps for the now obsolete Girdlestone pump ranges. 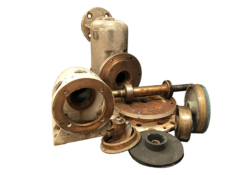 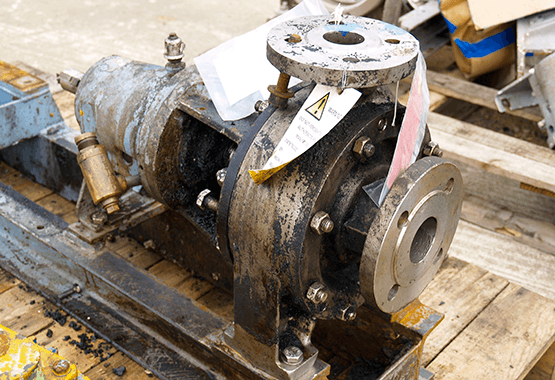 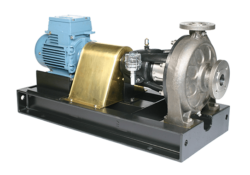 We design and manufacture to the original API 610 & ISO 5199 standards and our equivalent pumps are fully interchangeable with the original Girdlestone designs. 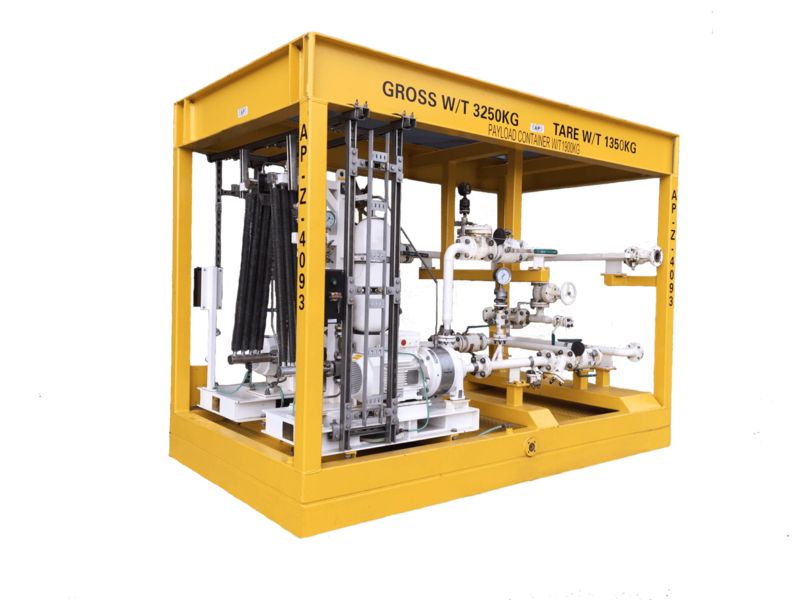 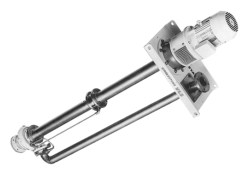 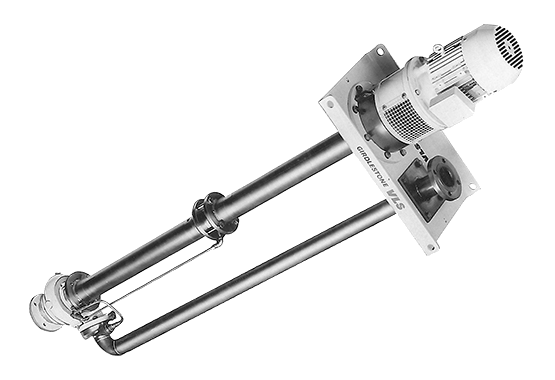 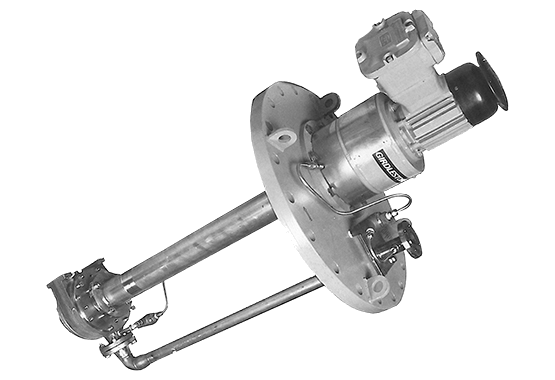 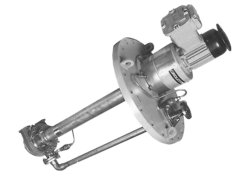 Our horizontal and vertical pump variants are supplied to match the following Girdlestone pump ranges – 910, 920, 930, 980, 914, 984, URF, USM, SSM, SSD and MA. 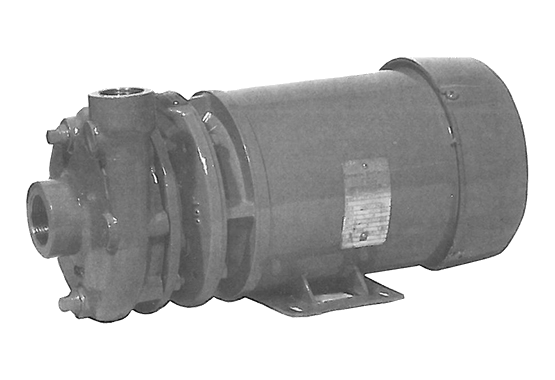 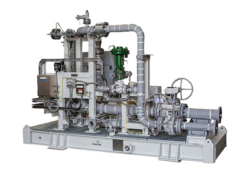 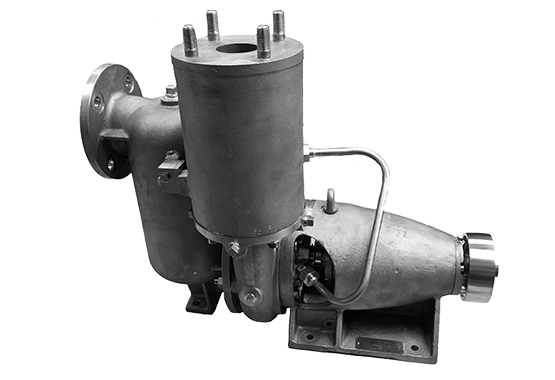 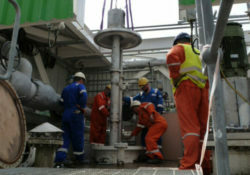 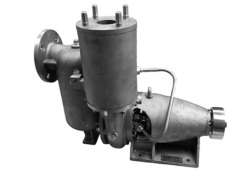 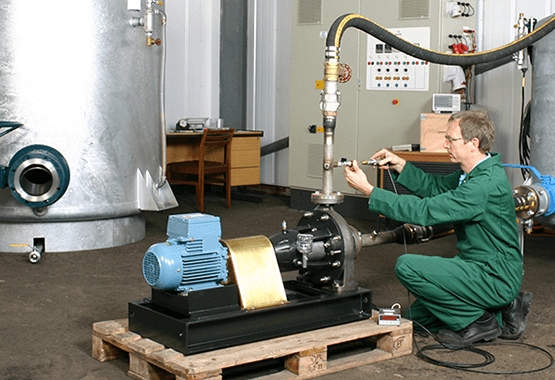 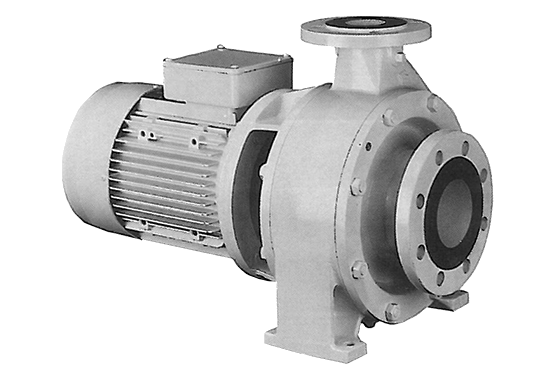 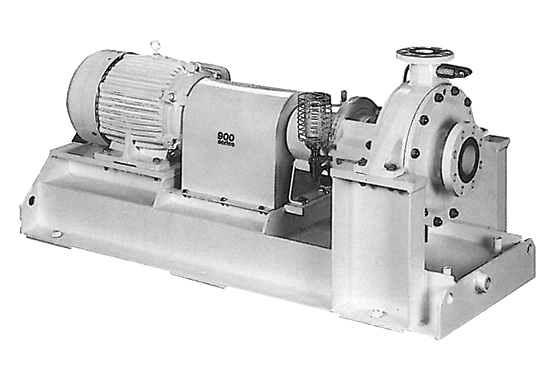 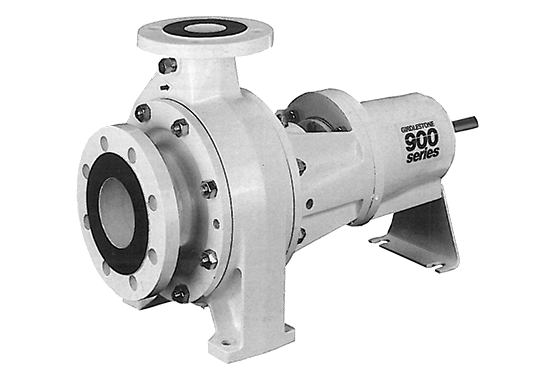 These pumps are used widely across the oil & gas, petrochemical, chemical processing, beverages, food production, marine, defence, and general industrial markets. 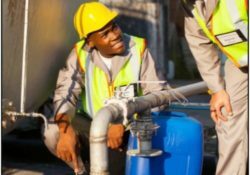 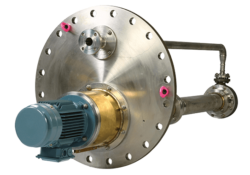 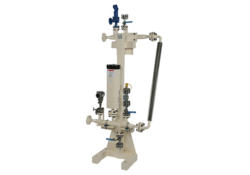 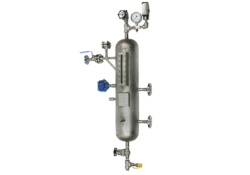 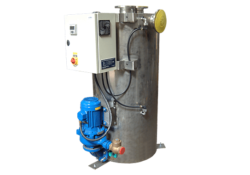 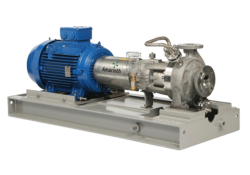 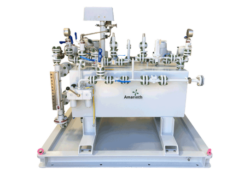 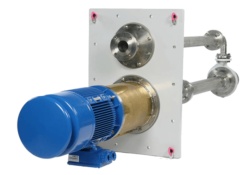 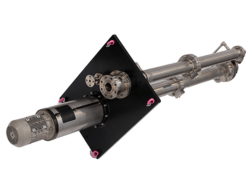 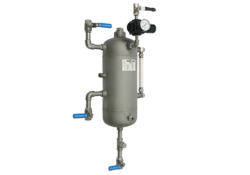 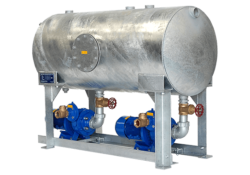 They are typically used in the following pump applications – brewery processing, condensate recovery, food processing, seawater duties, dirty water sumps and low NPSH, amongst others. 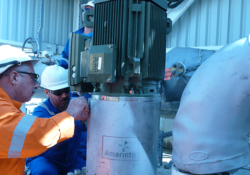 Our customers include all major oil producers, chemical processing, pharmaceutical, breweries, hospital trusts and food processing companies worldwide. 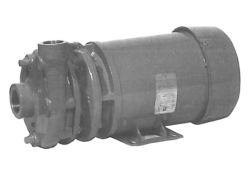 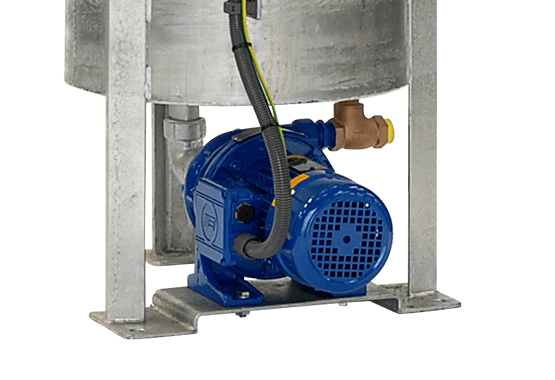 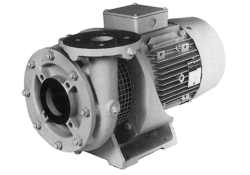 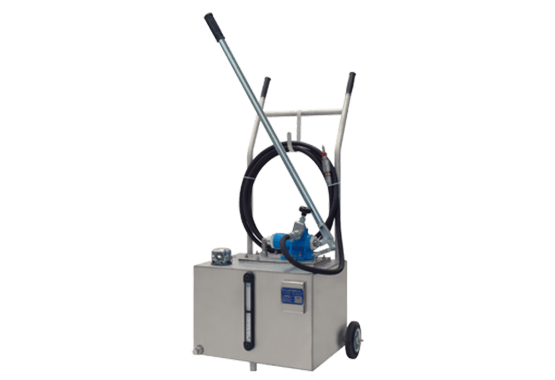 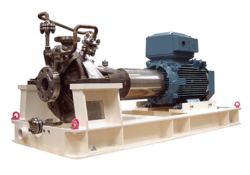 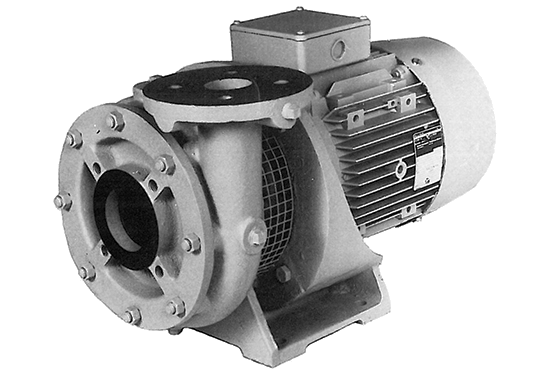 Pumps are engineered, manufactured and supplied on the most competitive lead-times in the industry with many models available from stock. 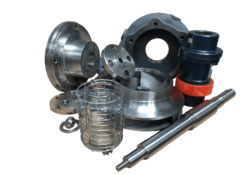 Choose a product below to find out more.